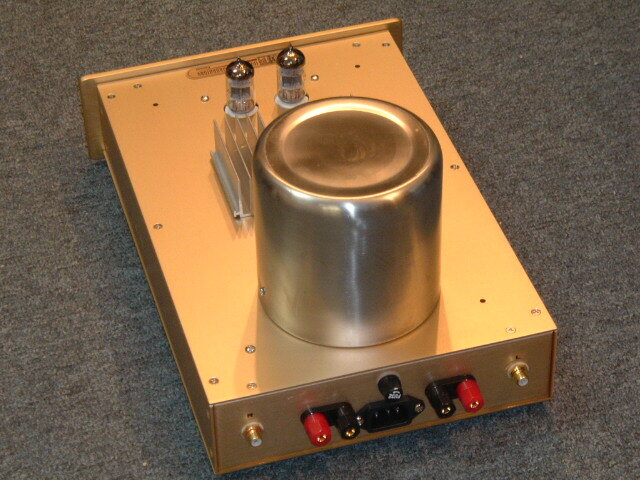 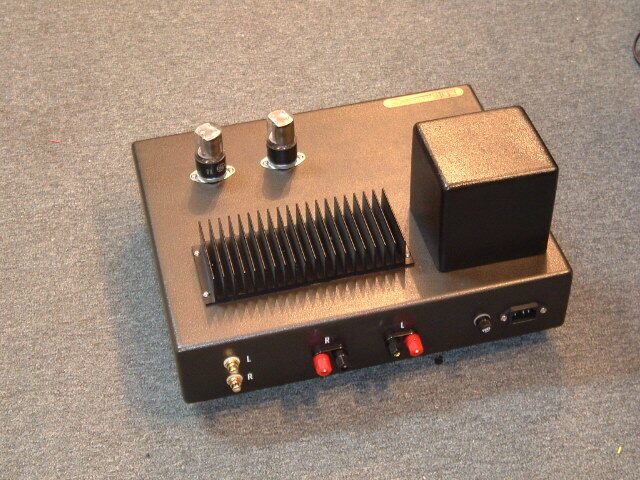 This is one of our new state-of-the-art design hybrid power amplifiers, which have both the advantage of a transistor amps high current drive (tight bass and good speaker control) and single-ended vacuum tubes amplification (warm and sweet sound with excellent depth, wide open and airy sound stage). 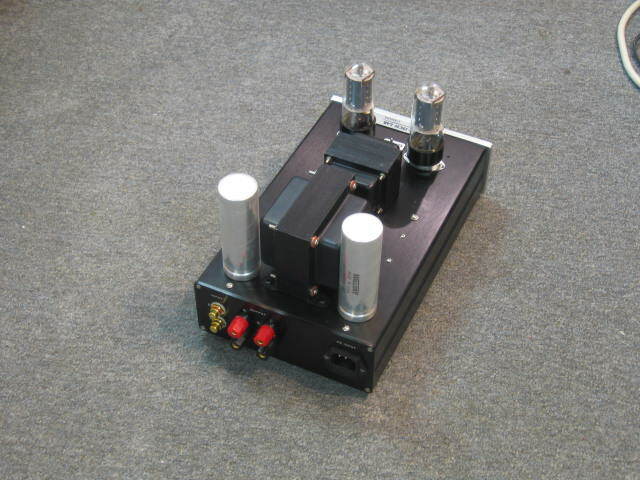 The output transformer of old-school SET amplifier is replaced with a super high current, high damping factor solid-state transformer, which can output 50W continuous power per channel at 8 ohm loading , this amplifier can drive down to 4 ohm without problem. 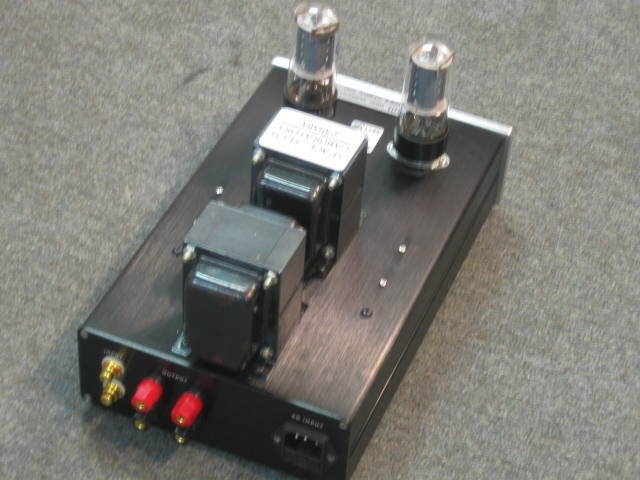 Built-in over-temperature and over-current protection for safety operation even under extreme condition. 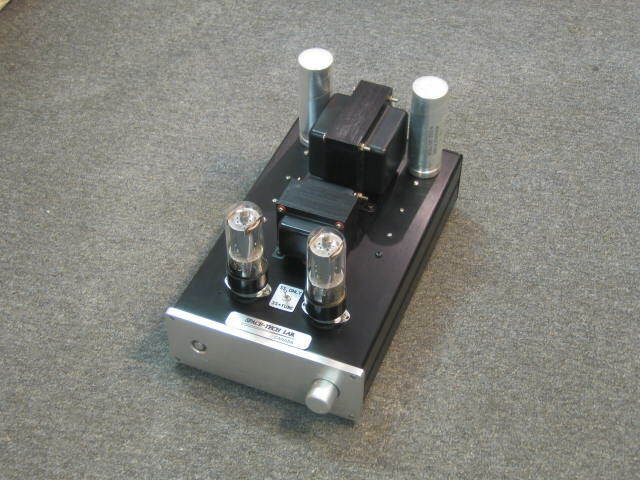 The tube section is working in pure class A single-ended operation in order to achieve the purest and most natural tonal quality. . 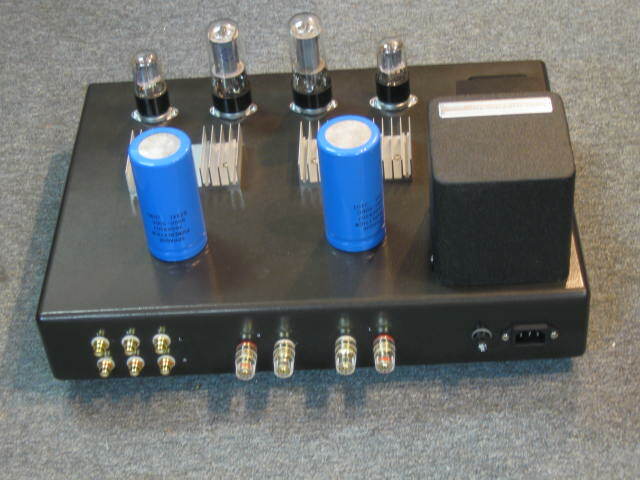 Built with input level / gain control, this feature can make this amp use as a single input integrated amplifier, or use in multiple amplifier (bi-amp / tri-amp ) mode , and can easily balance the gain between different power amplifiers.. 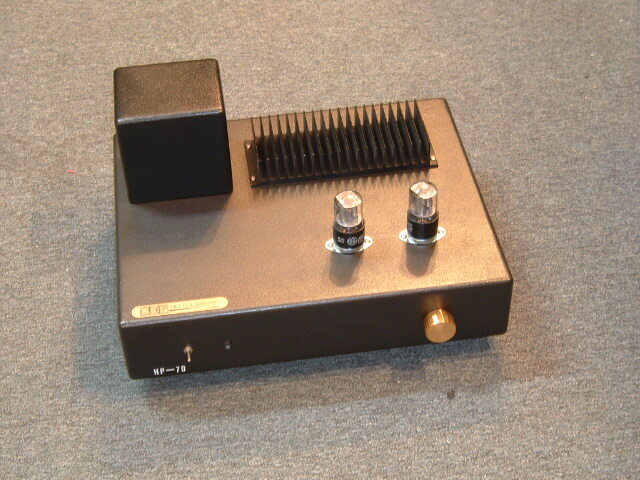 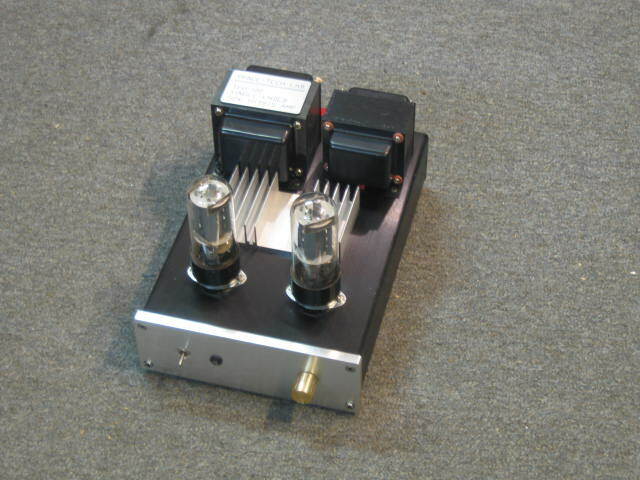 If you were unaware of this amplifiers construction, and you judge the sound quality by listening only, you will believe it is a pure tube power amplifier and not a hybrid amp.You can have both the smooth and silkiness of single-ended sound with very good punch, rich and controlled bass. 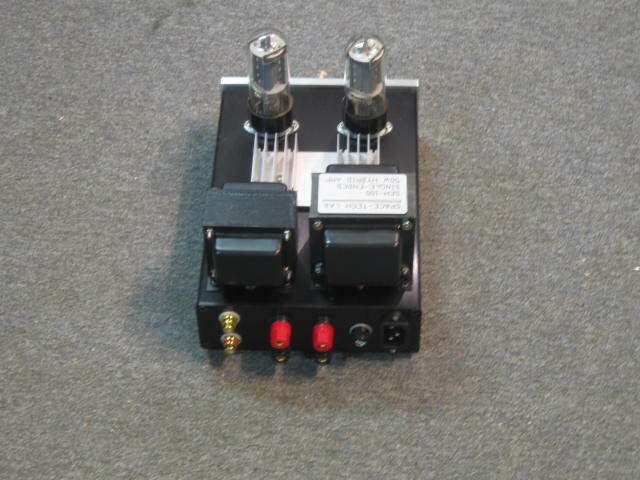 Also equipped with headphone output and able to drive any headphone available.